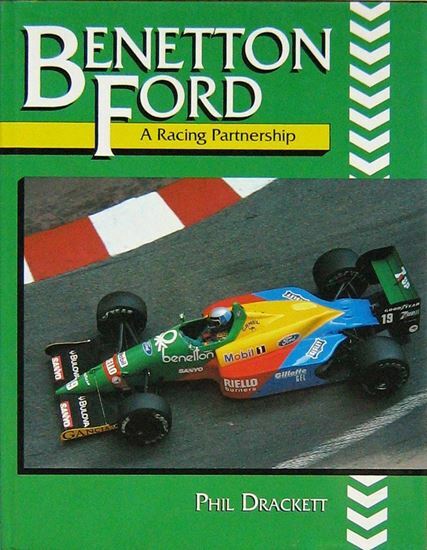 Benetton Ford was one of the brightest of the newer names on the Formula 1 scene, although the team was no stranger to racing, at the time being the latest incarnation of the Toleman team that made a Grand Prix challenge in the early 1980s. In this lively study, the first book devoted exclusively to the history of the team, respected author Phil Drackett relates the fascinating events behind the development of Benetton Ford, which challenged the supremacy of McLaren, Ferrari and Williams in a bid to win the World Championship. 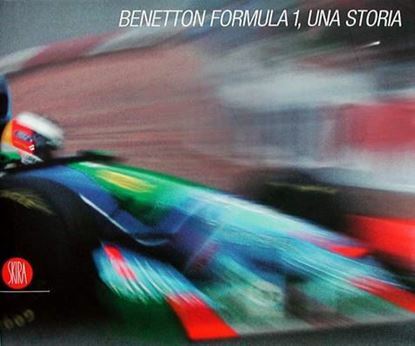 From the days when Luciano Benetton delivered his sister's hand-made sweaters by bicycle, the formation of the Toleman team which would later be taken over by Benetton and the almost accidental entry of Ford into the Benetton scene, this book traces the triumphs and disappointments, the crises and the happy times - to the late 1980’s, when Benetton Ford stands on the verge of lasting success. Much of the story is told through the lives and times of the drivers who have been associated with the team, a colourful collection which includes Derek Warwick, Nelson Piquet, Alessandro Nannini, Johnny Herbert, Thierry Boutsen, Gerhard Berger, Teo Fabi and many more. 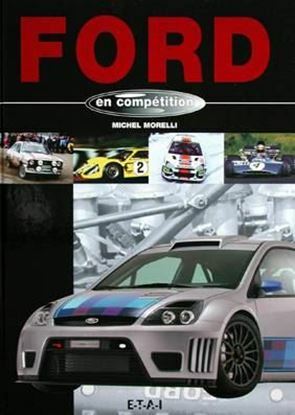 The book also looks forward to the final decade of that century and how the partnership of Benetton and Ford view the situation. All the essential facts, statistics and results are included, in an entertaining, readable account illustrated with over 150 colour and black and white photographs.